I Spy Fred is the design world of me: Diane Frederic. 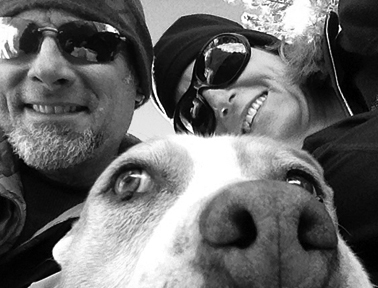 I live on the north shore of Lake Tahoe with a hubby who illustrates and a Pit Bull who amuses me. Drop me a line to say "howdy" or let me know if you have a project you'd like to chat about. I'd love to hear from you.